L’chaim: To life! 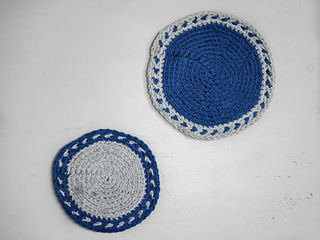 Celebrate life’s important milestones with a handmade kippah they’ll treasure. Basic colorwork adds vibrancy to a classic design. 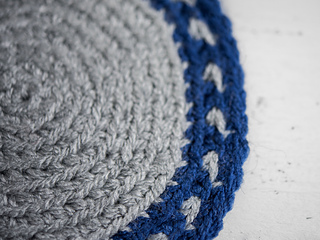 The L’chaim Crochet Colorwork Kippah works up quickly in worsted weight yarn. It’s a fabulous stash buster. Choose from 4 different sizes so that you can make one for everyone on your list. Pattern is written for size X-Small with changes for (Small, Medium, Large) in parentheses.